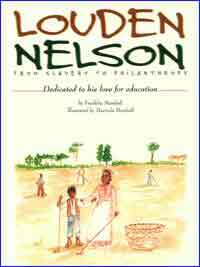 The book published by the Children's Learning Museum is unique, the only book to date that tells the story of the kindhearted slave, Louden Nelson. Louden Nelson, a slave born in North Carolina, came to Northern California with his master, Matthew Nelson, to dig for gold in 1850. 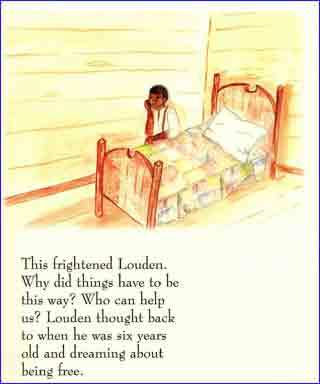 After they found gold Matthew went back to North Carolina and Louden was left in California with his freedom. 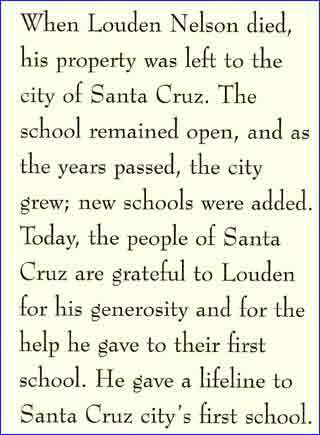 Louden settled in Santa Cruz, California, bought property, and built a home near the only school in Santa Cruz. 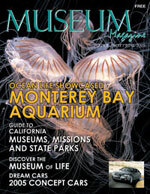 In 1857, the school was closed due to a lack of funds. Louden loved the idea of children being educated and enjoying school so much that he willed all that he had to reopen the school. When he passed away in 1860 his generous gift reopened the school and the children of Santa Cruz continued to receive an education.